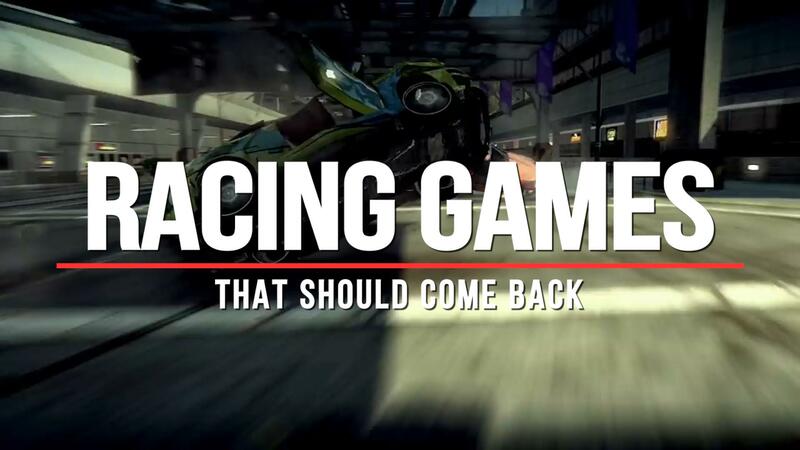 Not too long ago, we compiled a list of racing games we wanted to see make a return to modern game systems. Among them were a number of arcade-style off-road racing titles, one of which was Motorstorm, a Playstation-exclusive series developed by now-defunct Evolution Studios. As we have learned, that very game series is getting a spiritual successor, called Onrush. From the trailer, it looks just like the fourth installment of Motorstorm we never got. Original buggies, motorcycles and more are all racing together - plus crashing in spectacular pile-ups and explosions, too. The courses feature loads of jumps and obstacles, and everything is rendered in vibrant colors. It looks like there will be a focus on doing tricks and stunts, in addition to driving fast and crashing opponents. It looks like a blast. There's more reason to be excited. The game is coming from game developer and publisher Codemasters, best known for its Dirt, Grid, and F1 racing games. That's not the only experienced racing game talent on-board either. The division of Codemasters doing the main development is made up of a bunch of developers from the former Evolution Studios. So this really seems like Motorstorm 4. We can't wait to try it out when it launches next summer.